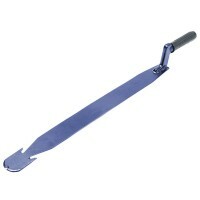 Silverline 633736 Slaters Ripper Features Manufactured from top quality spring steel full..
Estwing E239MM Roofers Pick Latthammer 21oz Features Estwing's German Pattern Latthammers..
Faithfull Slaters Ripper Features For sliding under slates to pull out or sheer fixing na..
Edma Heavy-Duty Guillotine Features Edma Roof Slate Tile Cutter (Guillotine Type). 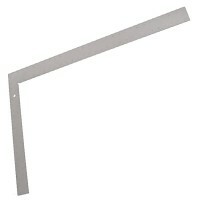 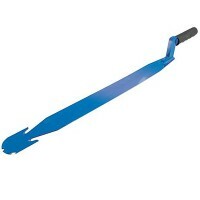 ..
Bahco 450-80 LathKo Roofing Bar Features Length 450mm - 18in. 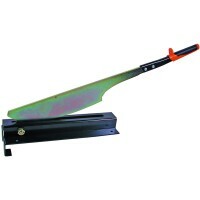 New unique roofing to..
Silverline 675202 Slate Cutter Features Ideal for cutting and trimming natural slate. 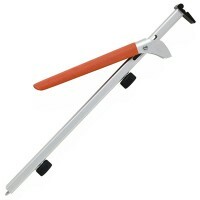 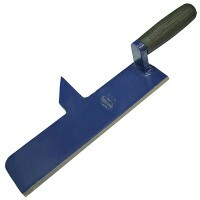 ..
Faithfull Heavy Duty Roofing Scraper Features Size 7in / 180mm. 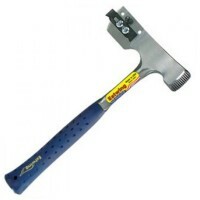 Handle 54in / 1350m..
Estwing E3/239MM Roofers Pick Latthammer 21oz Features Estwing's German Pattern Latthamme..
Fisher Steel Roofing Square Features Size: 400mm (16in) x 600mm (24in). 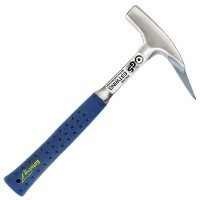 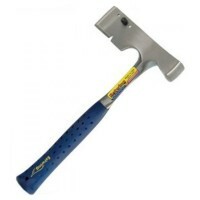 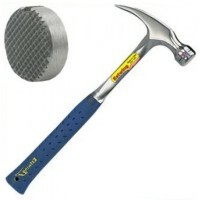 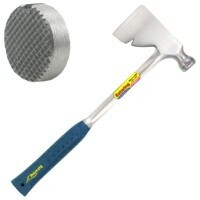 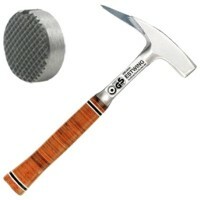 Heavy duty ..
Estwing E3/R Riggers Axe 28oz Features The E3/R has an 89mm cutting edge on one side and ..
Estwing E3/39 Shinglers Roofing Hatchet Hammer Features Used for trimming wood and compos..
Estwing E3/239MS Roofers Pick Latthammer 21oz Features Estwing's German Pattern Latthamme..
Estwing E3/S Shinglers Roofing Hammer Features Used for trimming wood and composition shi..
Faithfull Slaters Axe Features Left handed slaters axe. 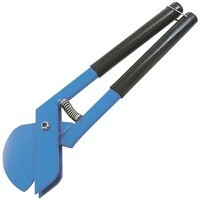 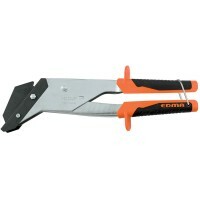 For trimming roof slates to..
Edma EDM0320 Roofing Slate Cutting Pliers Features Length 12in - 300mm. 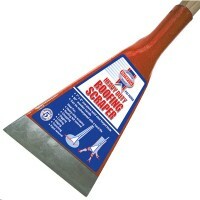 Edma roof s..